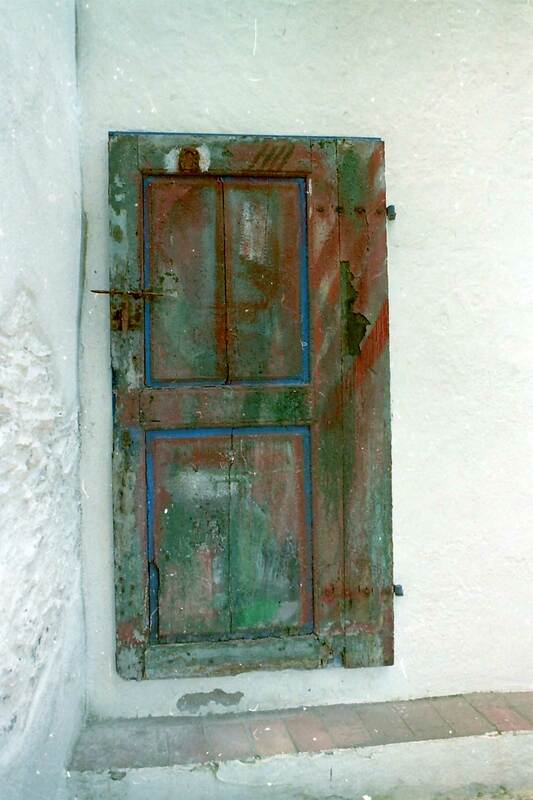 Salvador Dali’s Sea Side Door – Napo B "Live"
If that’s the sea side of the door, is that salt encrustation? it was a very unassuming wall and a very casually paint slathered door. The stucco had salt on it.